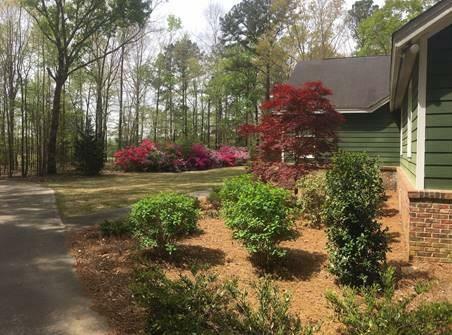 Beautiful 3-bedroom / 2-bath home located on a gorgeous wooded 5.93-acre property in Auburn City Limits (Moores Mill Road). Conveniently located but still has a "country feel! This house has new paint throughout and has two living spaces. The living room has beautiful panoramic views through its many windows which allow tons of natural light, and it has built-ins and a huge brick fireplace. The house has an attached garage and a barn on the property. 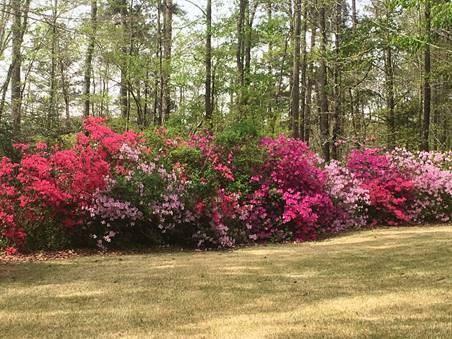 The home has beautiful trees and huge azaleas in the front, an irrigation system, and is professionally maintained by a landscaping company. 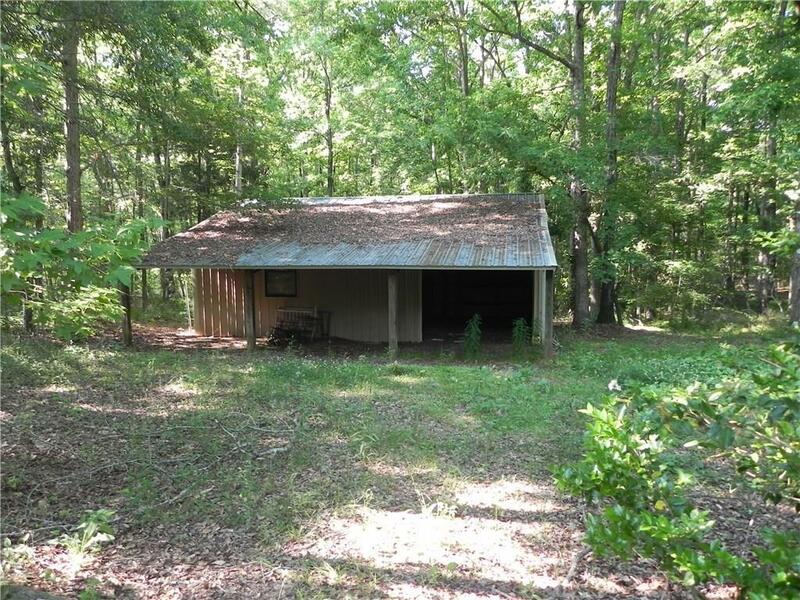 With minimal work, this property is ready to move into, build your dream home on, or simply use as investment property. The home boasts privacy, convenience to groceries, retail shopping and restaurants. 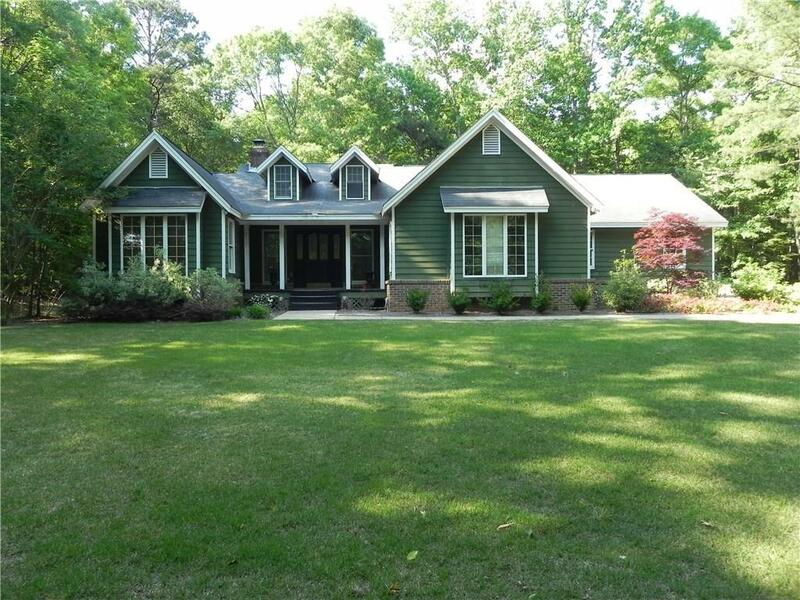 The lot is large and wooded, a rare combination in Auburn! The potential for this property is unlimited! !